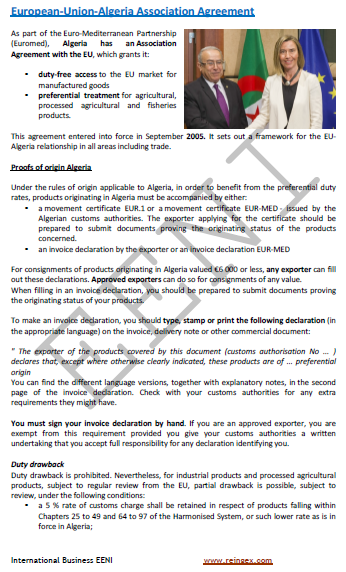 Syllabus of the Online Course (Subject): Foreign Trade and Business in Algeria. 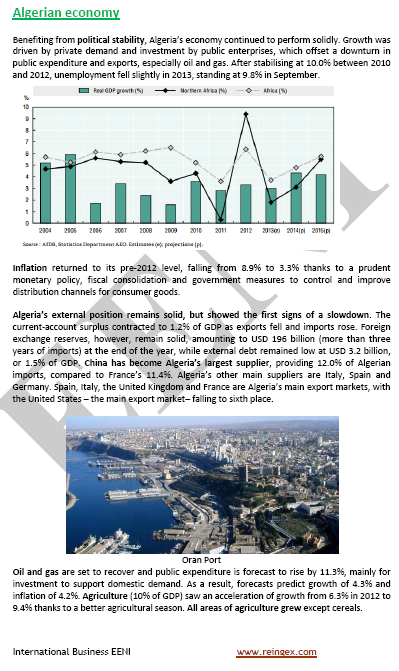 Algerian economy. 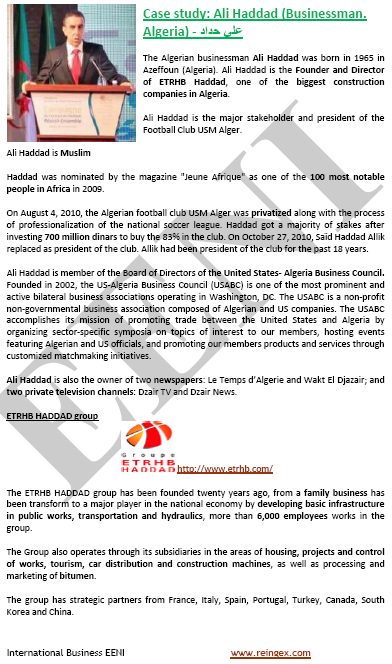 Algiers. 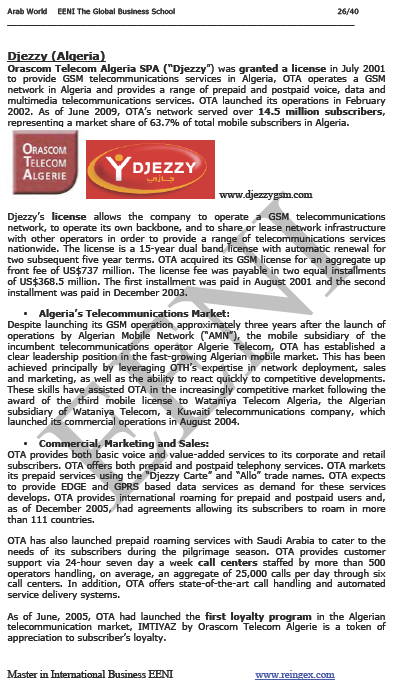 Description of the Online Course: Doing Business in Algeria. 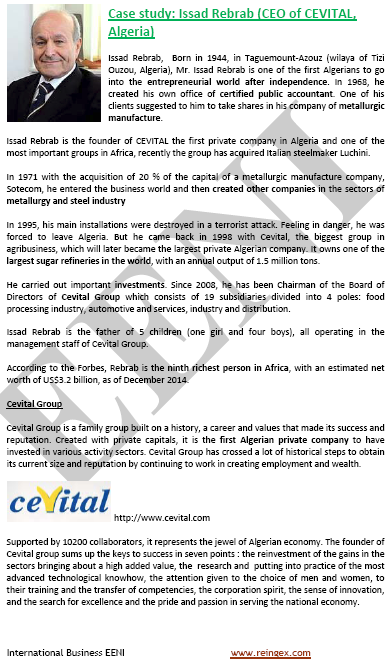 The People's Democratic Republic of Algeria. 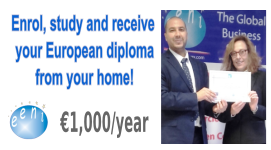 First in the Mediterranean region. 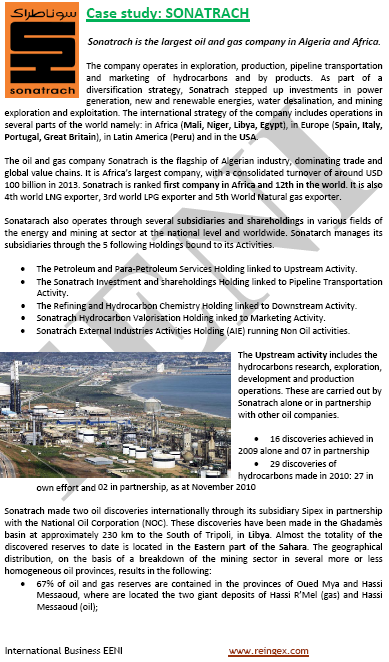 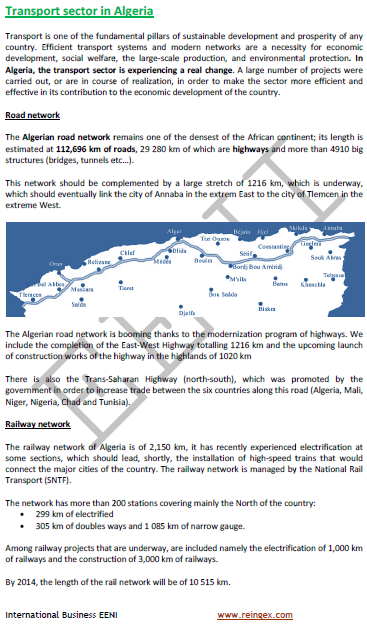 Algeria is an African frontier market. 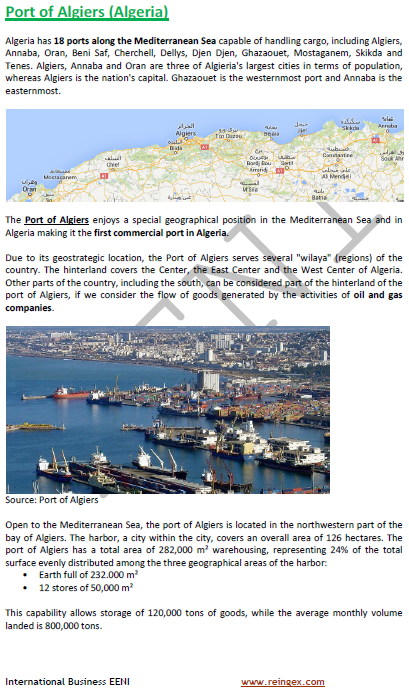 Algiers is the first commercial and economic centre in Algeria and the only financial hub of the country. 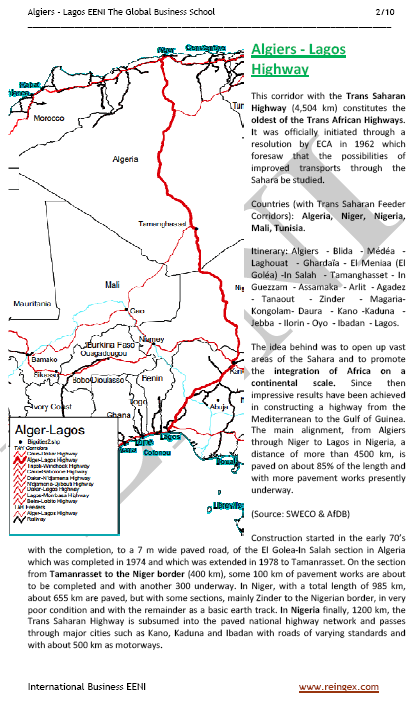 The official languages of Algeria are Arabic and Berber. 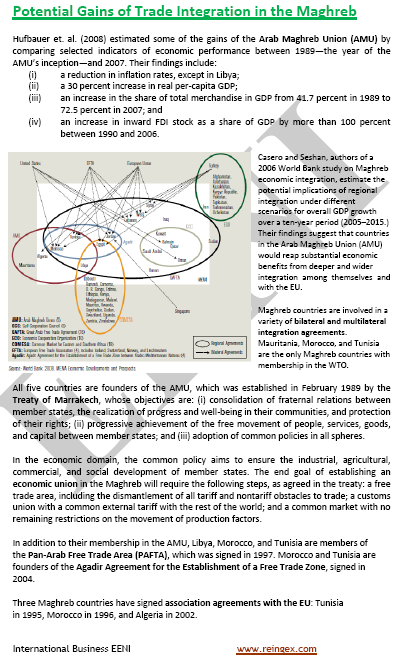 Algeria belongs to Maghrebian Economic Area (Islamic Civilisation and African Civilisation).